The long wait for fans of the Randy Rogers Band is about to be over. The Texas country band’s much talked-about eighth record produced by Dave Cobb will finally see the light of day on April 26th when Hellbent makes its way to stores. 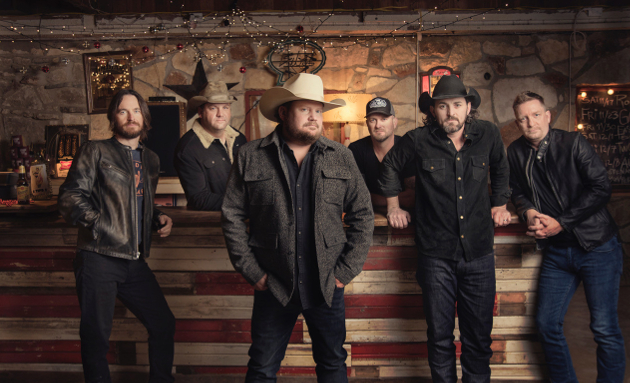 Mostly recorded at RCA Studio ‘A’ in Nashville in 2017, Randy Rogers and the boys decided they wanted to spend some more time writing and went back for a second session in late 2018. Now assured they’ve got the songs and recordings they want and calling it their most mature record yet, they’re ready to share Hellbent with the public. The album takes its name from the song “Hell Bent on a Heartache,” which was originally written and recorded by Guy Clark, with co-writers Chris Stapleton and Morgane Hayes (Stapleton) before the two were married. It appeared on Clark’s 2013 record My Favorite Picture of You, and has been reprised for Hellbent. 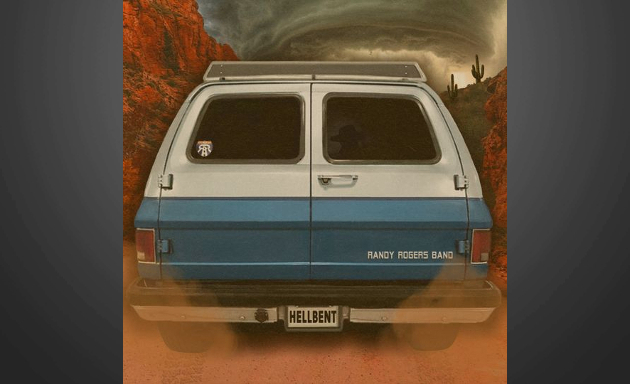 The cover of the album is of the 1988 Chevrolet Suburban affectionately known as “Peaches” that the Randy Rogers Band used as their first touring vehicle when they began 19 years ago. Over that time the band has featured the exact same lineup. The Randy Rogers Band’s last album Nothing Shines Like Neon debuted at #5 on the country albums chart—the band’s 5th Top 5 release. It was also revealed recently that Randy Rogers was one of the masked men behind the Stryker Brothers project with Robert Earl Keen. The pair released the album Burn Band in 2018. Sounds like it will be a good album. Really anxious to see what Comal County sounds like as it makes me think of the Jason Boland song Comal County Blue. The RRB have earned the fan base they’ve cultivated one gig at a time. They are a solid live band with a distinctive sound between Randy’s unique vocals and Brady Blacks unique fiddle playing that reminds me of lead guitar. The songwriting continues to evolve and get better and now free of Nashvegas major label shackles I look forward to this record!!! Hey Trigger, not that you need more to do, but if you haven’t already, check out the new album by Weldon Henson. I hope that Randy Rogers man makes a little more upbeat album I love their faster paced songs. Last one was a little too slow.. Yes, Yes, Yes. What a year its going to be. A new Randy Rogers Band album and a new Aaron Watson album.